In this post, Helen discusses three different hand-sewing techniques that you can try out on your next graphghan project. You can read more about these techniques in her post below! 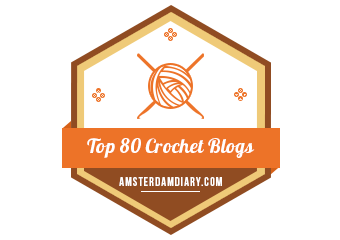 Today, I'm sharing a guest post from Jeris of the wonderfully nerdy blog Fandom Knitting + Crochet. Jeris is multi-talented and a fellow Potterhead, and she's put together a fantastic guest post that's all about yarns for fandoms!